With a background in construction, Jarrett understands the importance of meeting sensitive project timelines and considering the big picture. His ability to notice potential problems before they arise, coupled with his willingness to go the extra mile, assists the team in getting the job done. 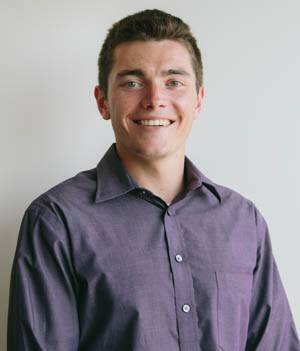 He’s excited to be involved with commercial development of the Pacific Northwest and using civil engineering tools to protect the natural environment. An avid animal lover, always ready for adventure, and loves the water! Sailing, swimming, kayaking, or just sitting on the beach - you name it, he’s down!